Looking for glowing summer skin? I am always on the hunt for the best skincare products. In the summer I love products that exfoliate! 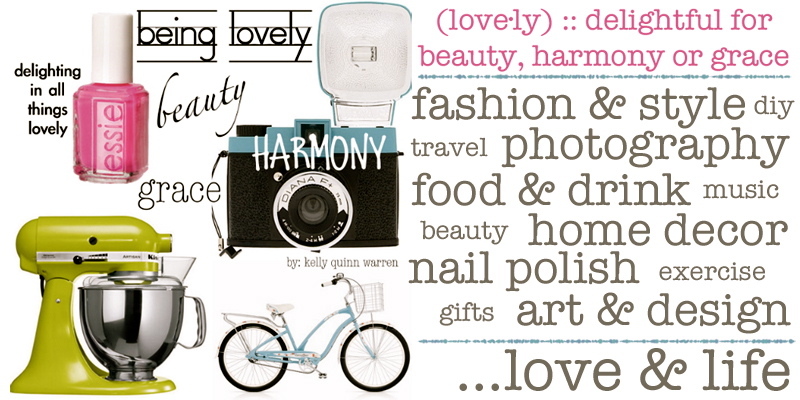 And, I couldn't live without my Clarisonic...it is amazing! 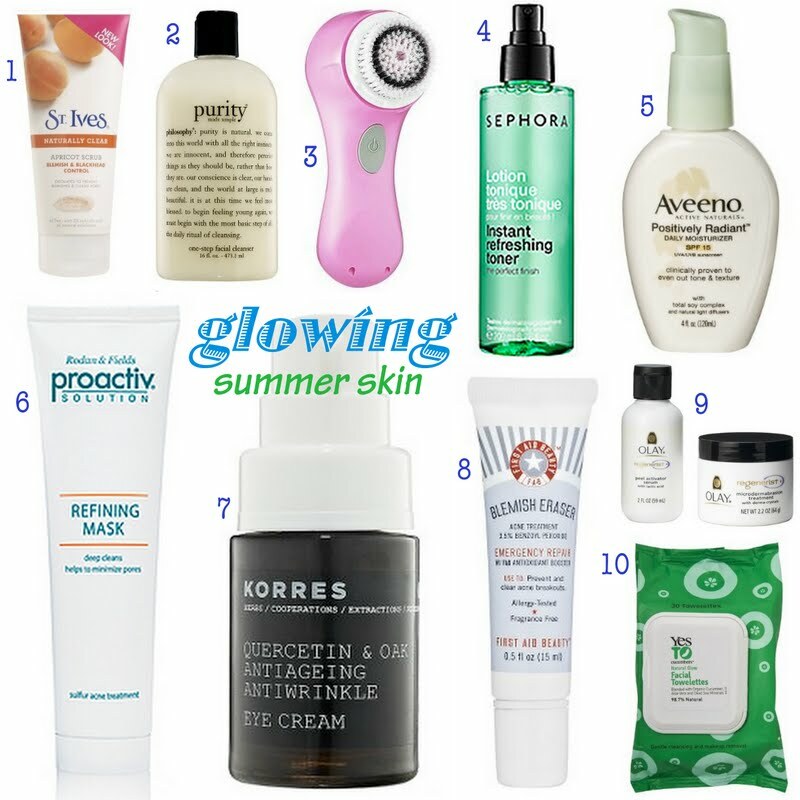 It is also a must to find a great moisturizer with spf to protect your precious skin. I am totally addicted to mine! One of the best purchases ever!